Stepping inside the gleaming marble and granite showroom of European Marble will take your breath away. Everywhere you turn, the rooms seem carved from the ancient rocks deep inside mountain quarries. The floors, the walls, the model kitchen and lavatory, and even the furniture, such as desks, tables and countertops, were created out of awe-inspiring marbles and granites from around the world. 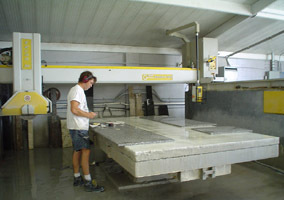 For more than 40 years, European Marble Company has been creating original designs for the area's finest homes and businesses. Owner Joseph Lubrano still feels that sense of wonder as he walks through his large inventory. "This marble could be 80 million years old. It was created by nature. Each piece is a painting." 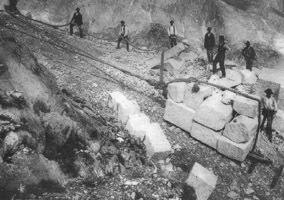 Lubrano was born south of Rome and started in the marble industry at the age of 10, following his father and grandfather to work after school. 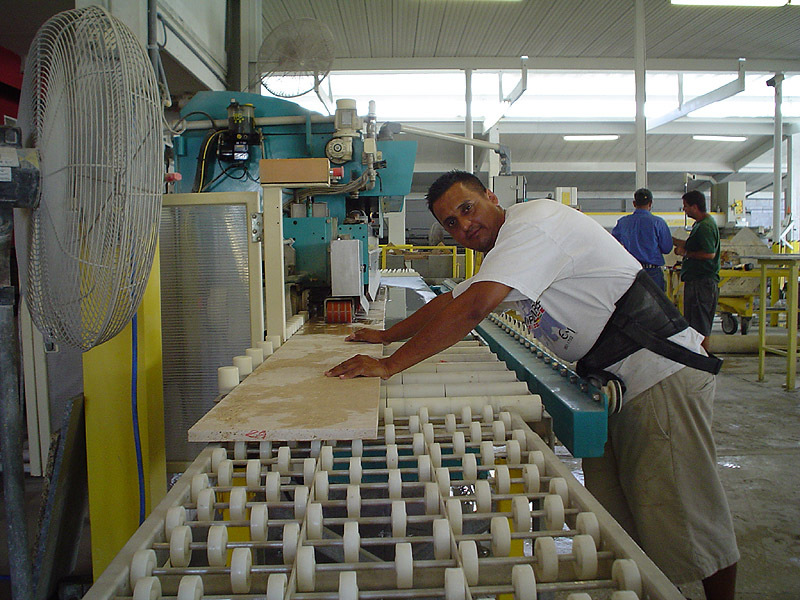 When he opened Sarasota's first marble company over 40 years ago, he brought with him the pride and tradition of his family. Today, he employs over 60 craftsman he has personally trained, including three full-time specialists. His work can be found in Florida's exclusive communities, businesses and churches as well as in several other states in the eastern US. The technology has changed from the early days, however. A piece of marble that may have taken two weeks to cut using a hammer and chisel now takes only minutes. 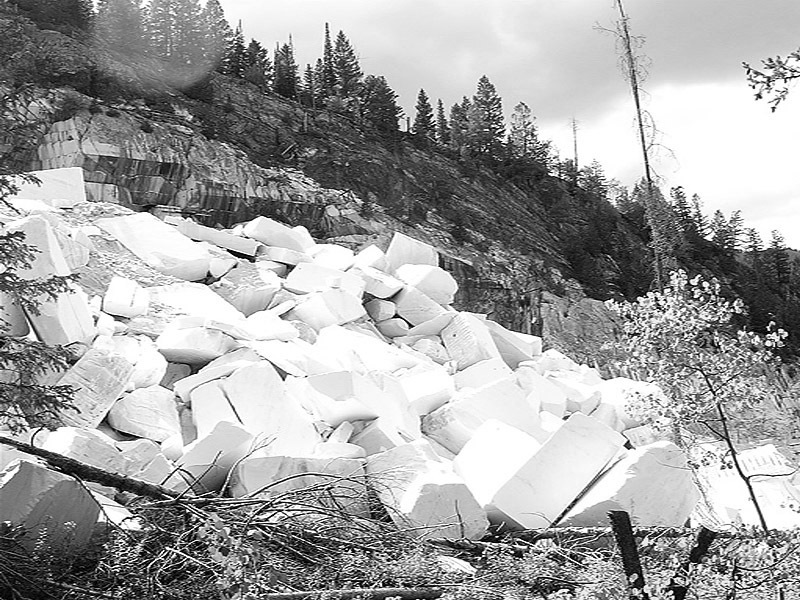 "What that means is that the price of marble and granite has come down, because we have become more efficient," he says. As a result, granite, renowned for its beauty, has become increasingly popular for countertops. It also offers more strength and better scratch and heat resistance than synthetic counters. 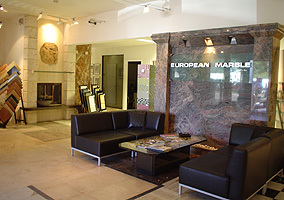 European Marble also carries ceramic tiles, and the showroom is filled samples and examples of personalized designs. 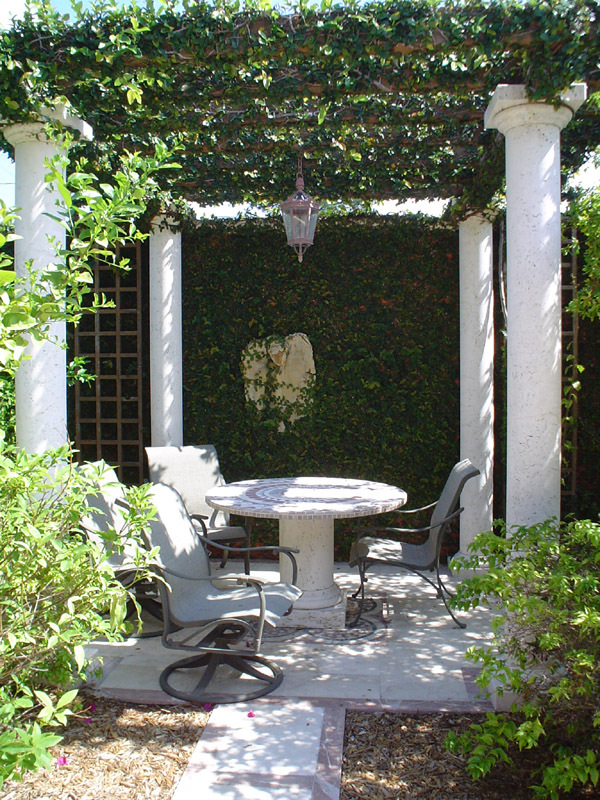 Visit the European Marble Co. showroom today at 1820 North Lime Ave., Sarasota FL 34234 or call 941-955-9536. No other surface is as durable for a countertop as natural stone. Granite is an excellent choice here as it has built-in properties that resist bacteria and the hardness to withstand scratching. Smooth, cool and flawless as plate glass, a marble floor is undaunted by spills - clean-up is as simple as a damp cloth. And marble can be resurfaced again and again; buffed and polished to strip away the top layer and reveal a new gleaming surface. Bring the beauty and natural appeal of travertine, marble or stone pavers outside to complement your pool area. All stone products can be sealed to resist salt water & chlorine and are remarkably slip-proof. From vanity tops to shower walls and floors, garden tub enclosures to real stone sinks, we can create an exquisite bath space that will surround you with luxury. As the central point of a room, fireplaces and fire surrounds are an excellent place to showcase the elegance of marble and other natural stones, and their heat resistance makes them a perfect choice for this application.